No Replies to "Sign up for "There's An Alligator in Audubon Park!" Mailing list"
Community Book Center – we had a great time! Whoo hoo! My first book signing is set up at Community Book Center! Joanie on Whoo hoo! My first book signing is set up at Community Book Center! admin on Press Release – There’s An Alligator in Audubon Park! 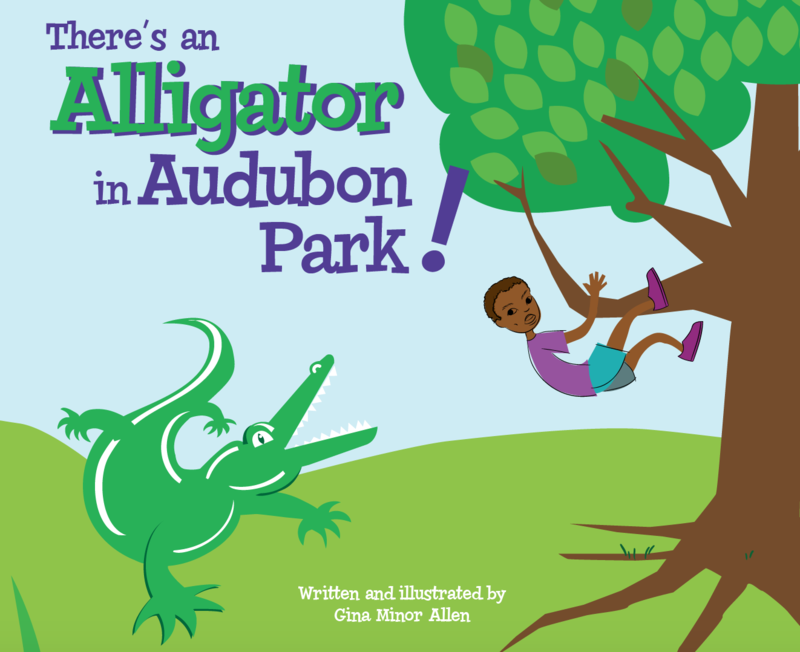 Jasmine on Press Release – There’s An Alligator in Audubon Park!